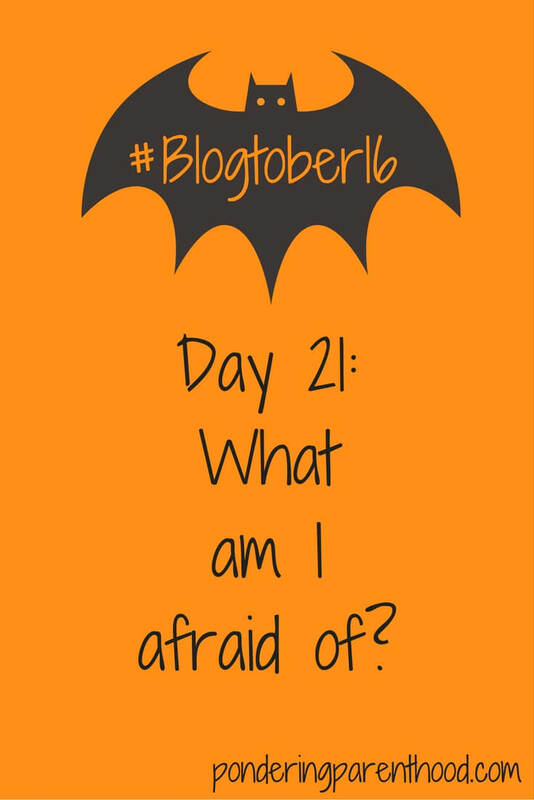 #Blogtober16 Day 21: What am I afraid of? I thought I could write about snakes, or spiders, or ghosts, or something else that I could be afraid of. But in actual fact, if I’m being honest, what I’m really afraid of is failure. I don’t cope well with it at all. At school, I always did pretty well without trying. I don’t mean to sound big-headed; in reality I was a lazy learner and relied on my good memory and listening skills. I hadn’t had a taste of failure until I tried taking A-level maths. I’m pretty good at maths, in fact I’d go so far as to say I love maths education. I’m even a fully qualified Primary Mathematics Specialist Teacher (or at least I was before I ditched full time teaching to do supply and have a life). But my word, A-level mechanics is like a different language. Actually, I think it really is a different language! I really struggled in the first few weeks. Being a good student and terrified that I might actually fail something, I approached my teacher just before the end of the first half term. Me: Excuse me, I was just wondering if there’s anything I can read or look at or do to help me with mechanics, because I’m really struggling. Teacher (laughing): Well, if you think this is hard, just wait until the test I’m giving you text week! Needless to say, I scored 6% on that test and my A-level maths experience didn’t really improve much from there. Now that I’m a teacher myself, I can look back and feel absolutely appalled with how that teacher dealt with me and I now know that I was failed, rather than being a failure. Obviously I have failed in other areas since then (my driving test on more than one occasion, but we won’t talk about that and I maintain that it made me a better driver in the end), and I still don’t enjoy it, but I have at least learned to be more philosophical about it! 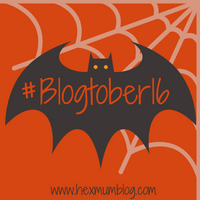 "#Blogtober16 Day 22: My Greatest Accomplishment"
"5 Super Cool Things About Norwich"